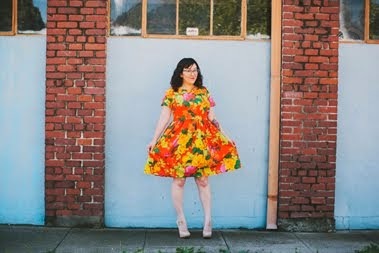 Another LA Sewist Meet up! Kaoru contacted me and a few other ladies about doing another Los Angeles meet up and suggested we check out the Hollywood Costume Exhibition, which I thought was a really cool idea. We will be meeting on Saturday, February 21st at noon. There is no need to RSVP, however, you will need to purchase a ticket (here) in advance. After we check out the exhibit we will be heading over to Mood for some fabric shopping. I hope to see some of you there! I'm looking forward to a fun day of fashion and fabric with you guys. I'm in L.A. with my family that weekend, and may be able to sneak out for the Mood part of the meetup. 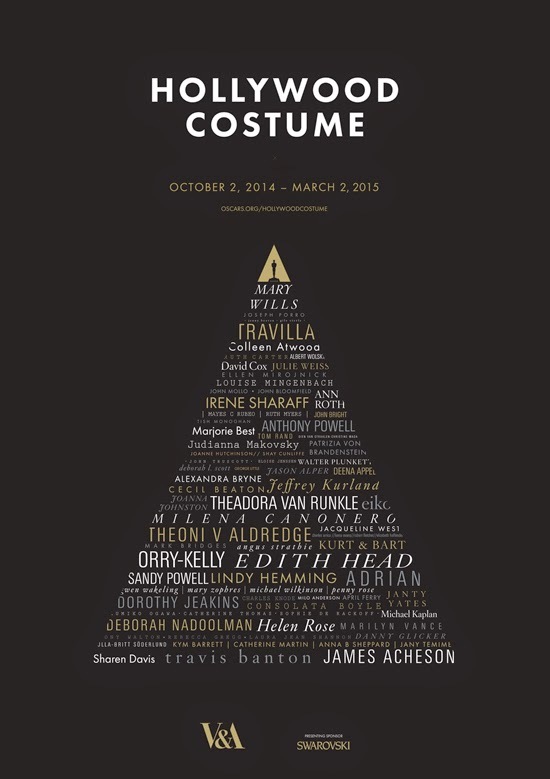 I've been to the Hollywood Costume exhibit, and highly recommend it! I'm in -- I've seen the Costume Exhibit and loved it! I am dying to do it again and see all the things I've missed. It has literally been my favorite exhibit so far as costumes! ooo that looks very fun! i might have to make a trip to LA! So sorry to miss this, I'll be at Quiltcon in Austin. I have seen the show, it is interesting. Dang it! I was hoping I'd get to see you. Are you coming my way anytime soon? Whereabouts do you live? Maybe we should start up an email to see if people are nearby and want to carpool. Oh cool! I imagine that there is a lot to take in all at once. I'm going to try to make it, it will depend on if/when I'm moving. Sounds like fun!